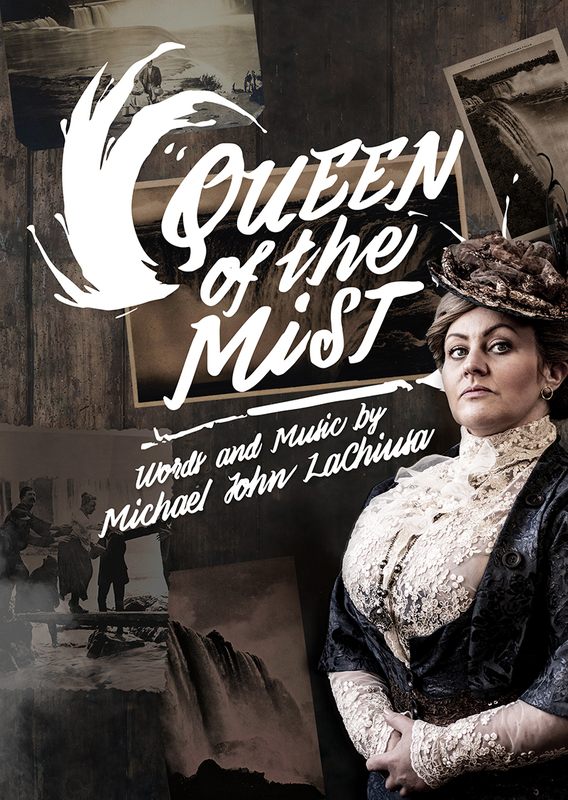 Based on the astounding and outrageous true story of Anna Edson Taylor, who, in 1901 on her 63rd birthday, became the first person to survive a trip over Niagara Falls in a barrel, ‘Queen of the Mist’ is an award-winning musical with words and music by Michael John LaChiusa. 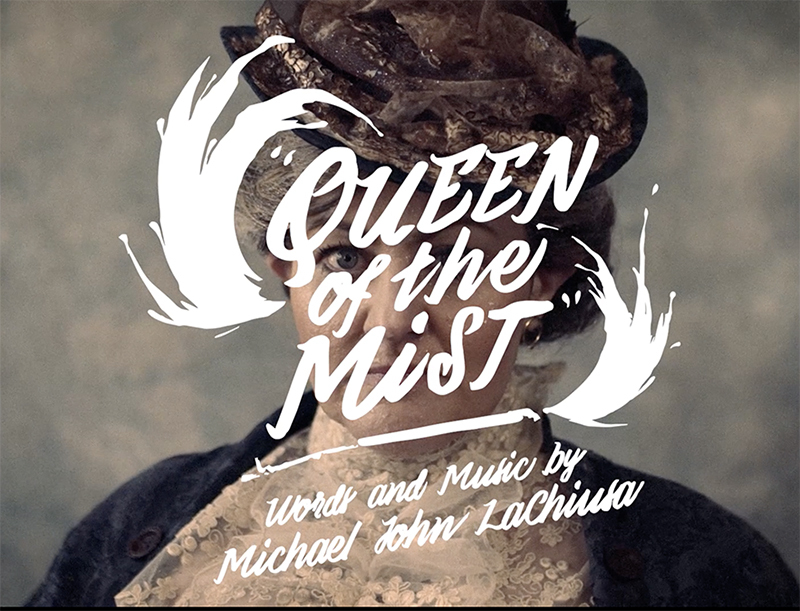 Featuring a soaring score, the show incorporates themes of celebrity and sensationalism with LaChiusa’s insightful, engaging style, to tell the story of a woman who risked death so that she could live. 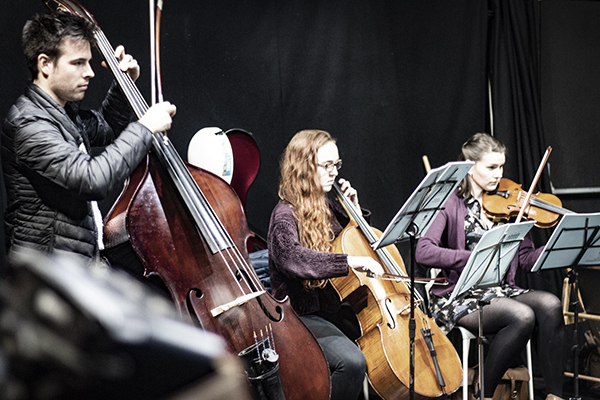 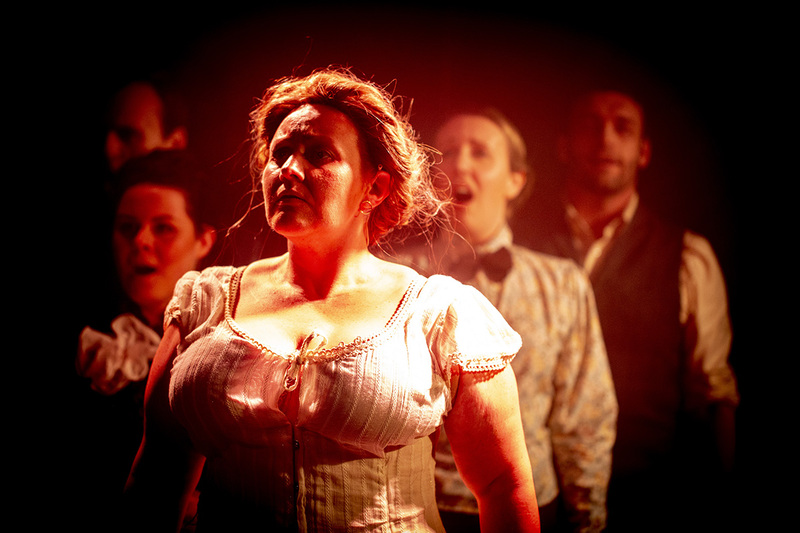 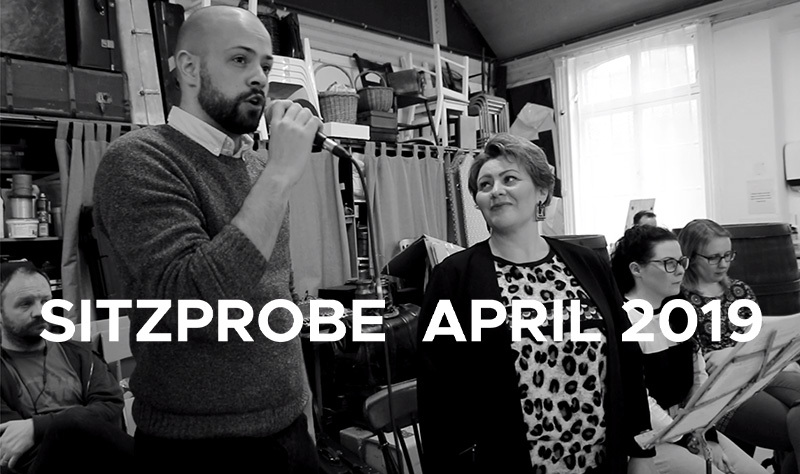 This production, directed by Dom O’Hanlon and with musical direction from Jordan Li-Smith (The Assassination Of Katie Hopkins (Theatr Clwyd), Ragtime (Charing Cross Theatre), is staged in April (9th – 27th) at the Jack Studio Theatre in Brockley (www.brockleyjack.co.uk) . 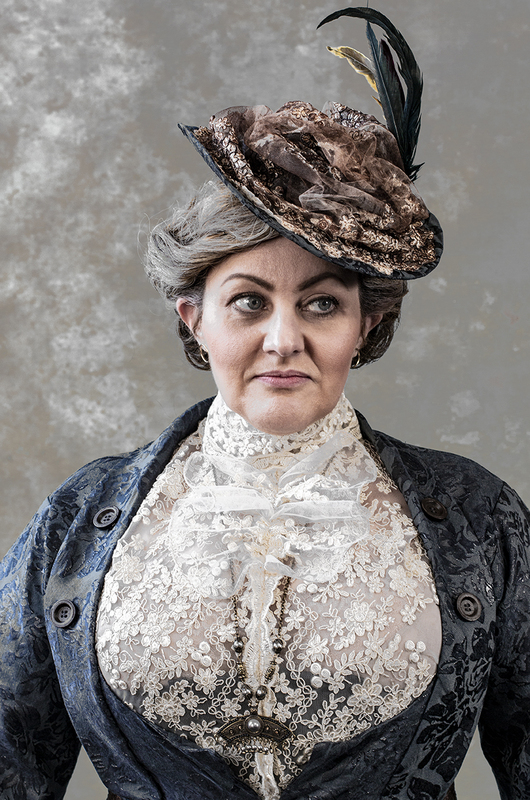 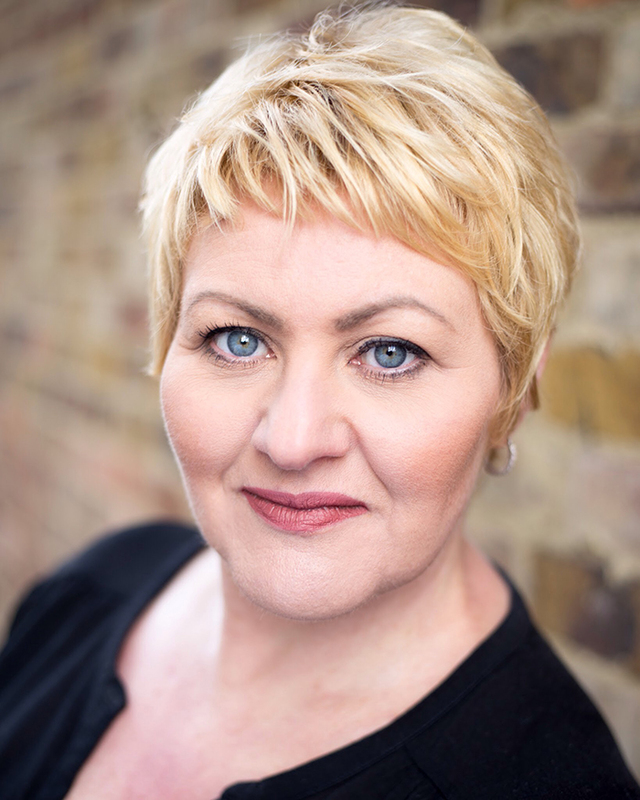 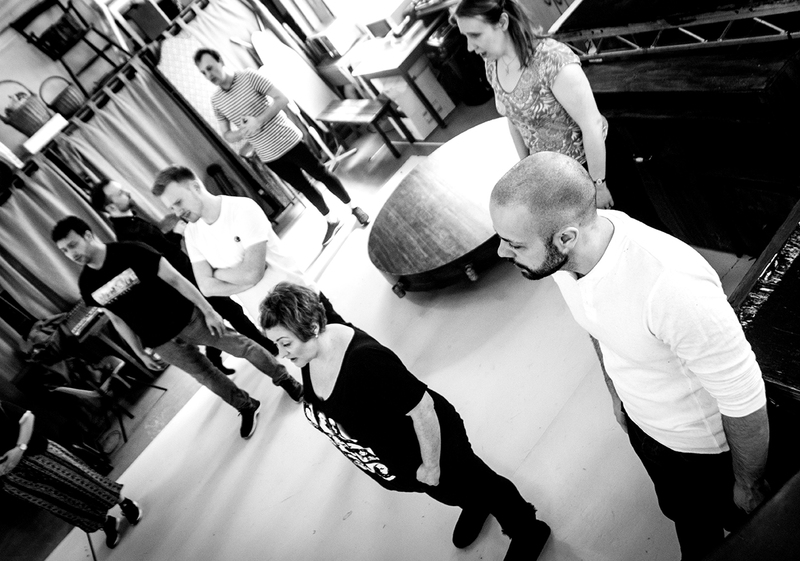 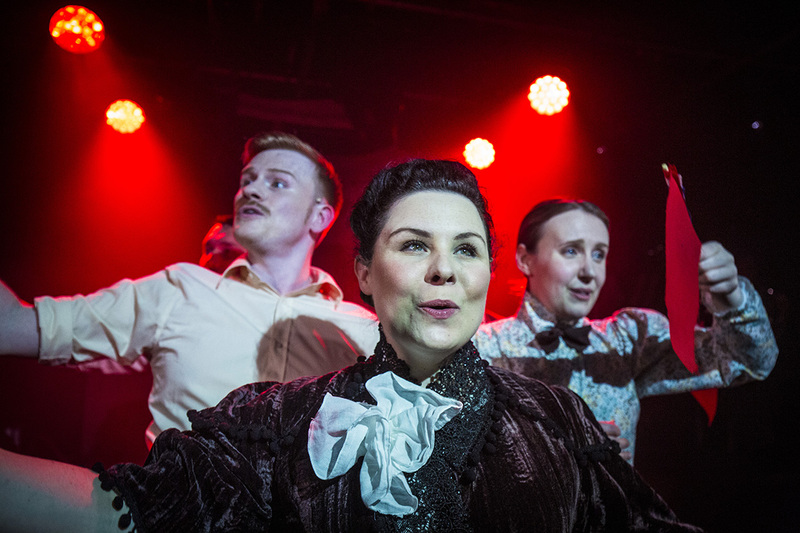 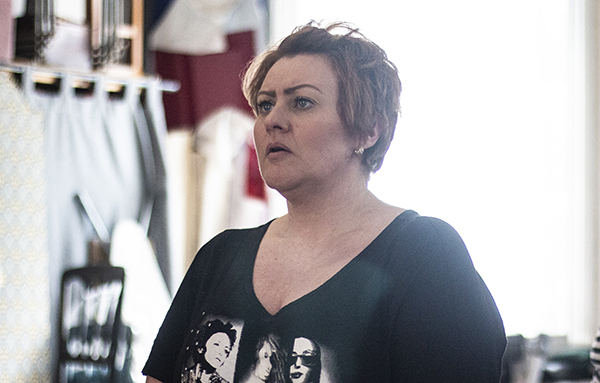 Trudi Camilleri (Ragtime and Death Takes a Holiday, Charing Cross Theatre) is Anna Edson Taylor, supported by a talented ensemble cast who take on the roles of the many characters in the life of this unconventional heroine, determined not to live an ordinary life. 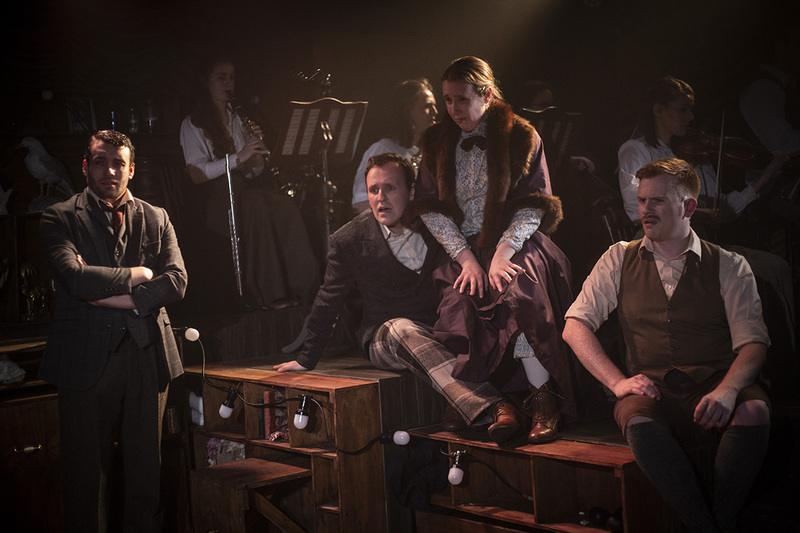 With Will Arundell (Mack & Mabel, London Musical Theatre Orchestra), Emily Juler (Jerry Springer: The Opera, Stockwell Playhouse), Emma Ralston (Bananaman: The Musical, Southwark Playhouse), Tom Blackmore (Grindr: The Opera, Above the Stag), Conor McFarlane (Assassins,Pleasance Theatre) and Andrew Carter (Choir of Man, Edinburgh Fringe and World Tour). 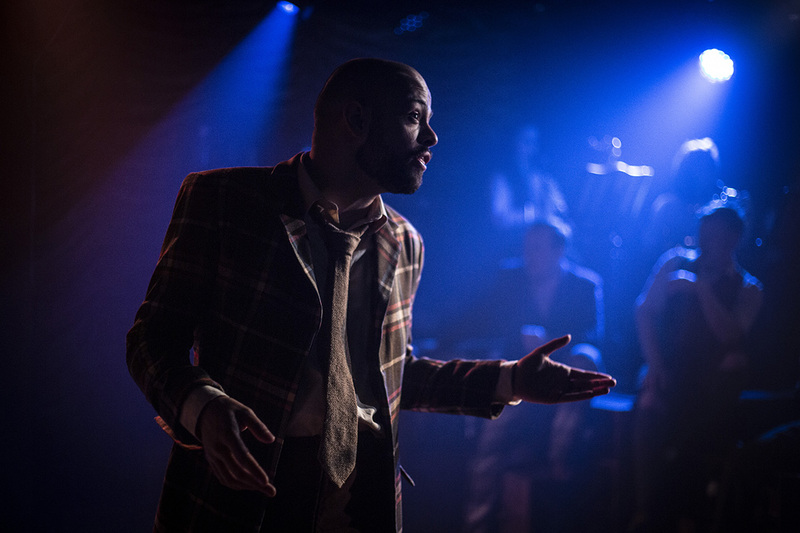 Andrew Carter (Choir of Man, Edinburgh Fringe and World Tour).